Amidst a huge tour with his buddy Protohype, the wobble making beat maestro that is Minnesota has released yet another free EP via his Soundcloud page. This two track package is definitely expressing a mellower side of Minnesota than what we have seen or expected from him in the past. The first offering is “Bloom” a slow building, nature inspired release that will put you in the right state of mind, wherever that may be. Up next is “Stardust Redux,” and yes it will get you up. 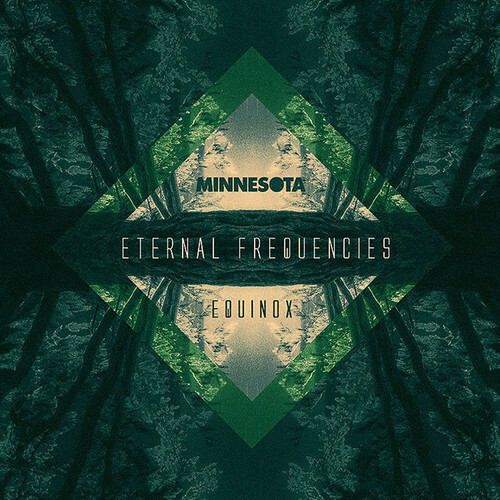 Still a track that is far from the traditional sense of dubstep, Minnesota spins a web with this anthem that seems to tell a sort of story. The EP plays best as a whole and I suggest you listen as loud as possible.